Tastefully REMODELED DREAM HOME!!!!! Open floor plan, many NEW updates.... NEW ROOF and NEW AC in 2018!!!! FRESH PAINT INSIDE AND OUT!!!! Ceramic tile through out! The cook in your house will appreciate the brand new all wood cabinets, custom counter tops/ backsplash and a brand new appliance packages. Both baths have been recently updated! New lighting and plumbing fixtures through out! New Garage door! 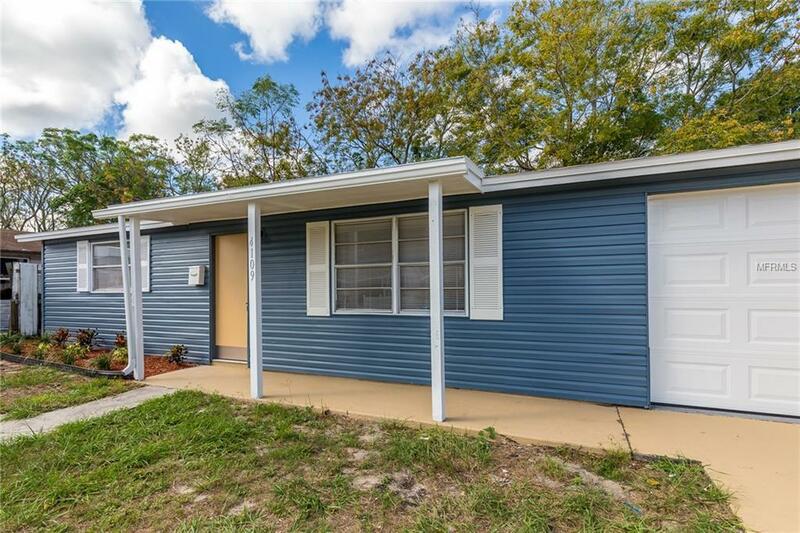 Located on in the heart of New Port Richey, close to everything the area has to offer! Large back yard, great for kids to play or family BBQ's. Hurry, this will not last long!!!!!! !